Here is a list of amazing canoeing links that we have found helpful that we thought we’d pass on to you! 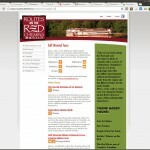 This page has a wealth of information of paddling the La Salle, Seine, Assiniboine, Red and Stugeon rivers. It has an interactive map that shows useful put-ins and take-outs. 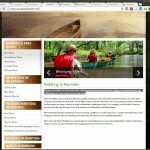 If you’re looking to paddle around Winnipeg and the area around this is a very useful resource! 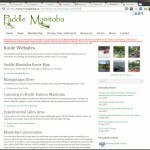 It also has information on some local ponds for canoeing on as well. 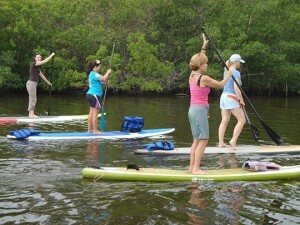 This website is some good information about paddling regions such as the Manigotagan River, South-Eastern Manitoba, Experimental Lakes Area, AtikakiProvincial Wilderness Park, Duck Mountain Provincial Park, Grass River Provincial Park, Nopiming Provincial Park, Paint Lake Provincial Park, Turtle Mountain Provincial Park, Whiteshell Provincial Park and a few more! 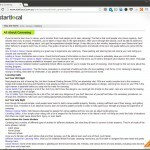 There are some good links to maps as well on this page. This is hands down probably the most informative map about the Manigotagan canoe route! 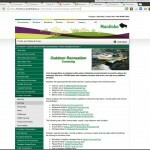 If you are planning on canoeing the Manigotagan you must check out this site. 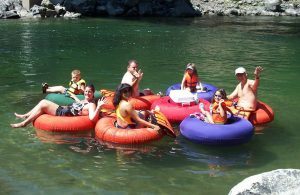 It covers every rapid, campsite, portage, cultural or historical site, emergency shelters, picnic areas, and MUCH more!! 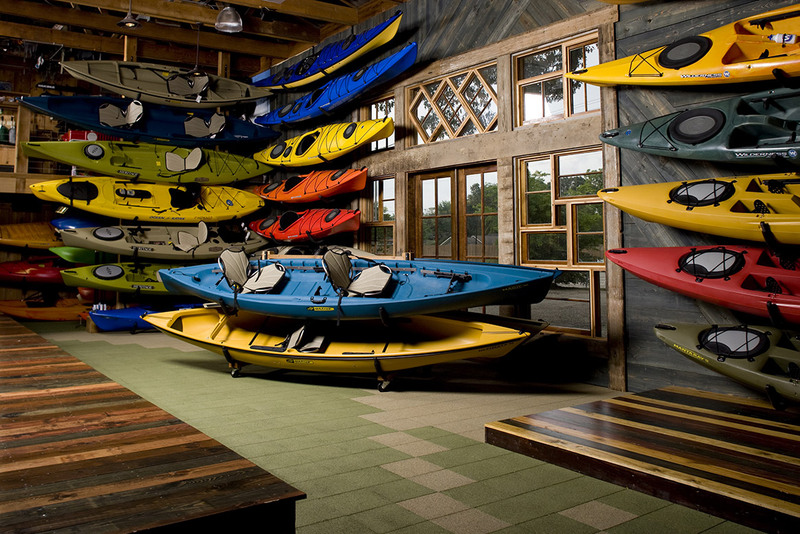 If you need a canoe route map, this is the place to go! 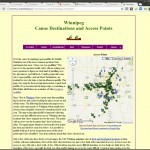 You can get canoeing maps for just about every route in Manitoba in various sizes and resolutions. As well you can order paper maps, or fully waterproof canoe maps! 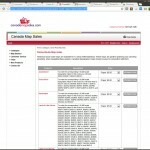 Map prices range from $5.95 – $11.95 and worth every penny! Plunge your paddle into frothy whitewater in Manitoba’s northernmost reaches or lollygag on a peaceful urban river in Winnipeg just a few strokes from a frosty drink. 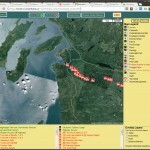 This site has details local routes like the Red River, Assiniboine River, Seine River, La Salle River, Roseau River and more “exotic” rivers like the Seal River, Hayes River, Pigeon River, Bloodvein and Manigotagan Rivers, Thlewiaza, Cochrane and Caribou, Caddy Lake, Bird River, and Spruce Woods. Enjoy a day or an afternoon exploring the beauty, history and culture of Manitoba’s Red River Valley when you embark on a self-directed tour along the Routes on the Red. The website has some of the more intricate details of the Winnipeg rivers that if not read before you may have otherwise missed! We would consider this an essential guide if you are planning on paddling in Southern Manitoba! 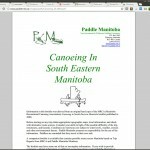 This PDF has detailed topo maps, as well as written information on just about every canoe route in southern Manitoba. 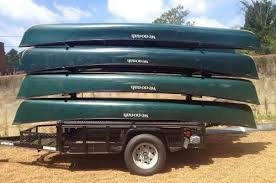 A great site full or resources to learn everything about canoeing, J-Strokes, proper grips, canoeing safety, transporting canoes, canoeing with 2 or more people and much more!